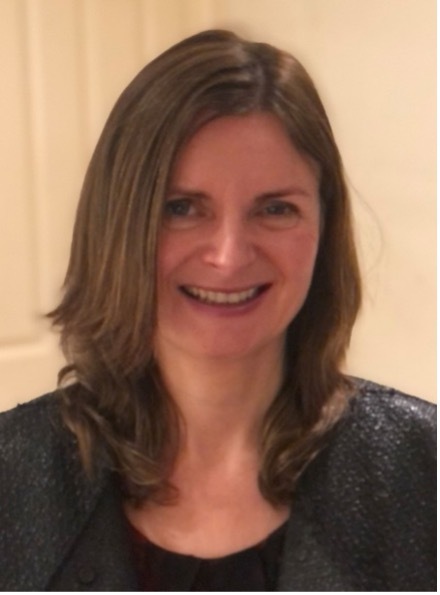 Juliet Park is Director MFL at Yewlands Academy and has a national profile in training, qualification development and consultancy from primary to A level. She is also a specialist in business languages for schools. She works with key organisations e.g. SSAT, AQA, OCR to deliver training and also to shape policy and development of language qualifications. She is a regular speaker at national conferences and was recently invited to present on languages at the House of Lords on the future of language teaching in schools. Wendy Adeniji is Vice Principal at Kings Science Academy and a teacher of Spanish and French. 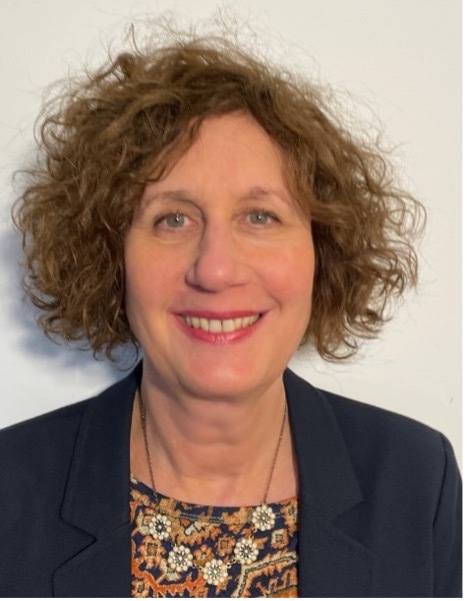 She is a consultant for BBC Education, CILT and the QCA and regularly delivers workshops to improve teaching and learning MFL in schools and Local Authorities. She has authored Spanish teaching materials for Heinemann and worked as a senior consultant on the £5.6 million MYLO project. She worked as a Regional Support Advisor to disseminate the New Curriculum in Yorkshire and the Humber and the North West. Gone are the days when we have to stick to boring, dry text books and wrap grammar and vocabulary in dull, meaningless topics. By making the strange familiar and the familiar strange, we can capture the attention and imagination of our students and breathe new life into the learning of languages. Pupils like to see a purpose to learning, they want to feel they are doing something real and meaningful. On this website you will find resources and links to websites that will enable you to deliver your lessons a little bit differently and inspire your pupils.